Imagine a comic book without borders or pages. Scrollon offers original illustrated content presented as a seemingly unending image. Stories are not merely read, they are traveled. The image is advanced by scrolling with your finger, or by tapping the screen. 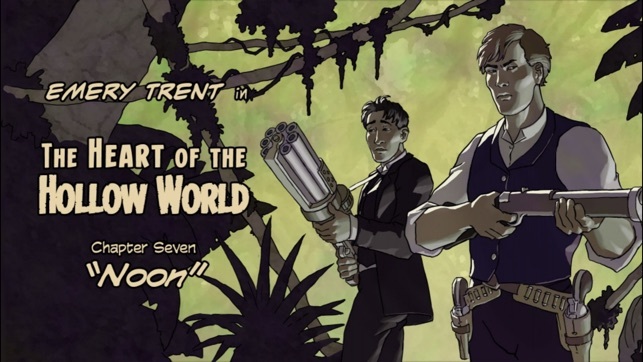 Unlike comics that are repurposed from other mediums, each Scrollon story is crafted for digital viewing. This means artwork never needs to be cropped to make text readable, layouts are not reformatted, and the creators’ vision is never compromised. 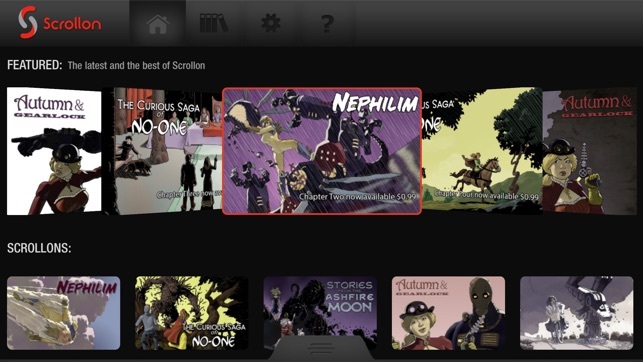 Scrollon provides a uniquely intuitive way to experience visual storytelling on the iPad. This app allows you to sample Scrollon for free. It is easy to navigate, has search functions, automatic bookmarking, and features an expanding library of fantasy, science fiction, superhero, steampunk and other genres. 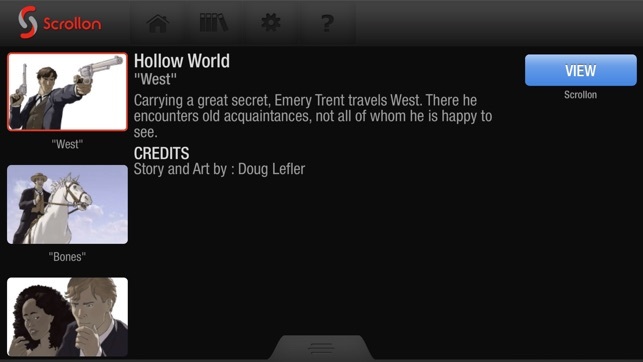 Previews are provided for each story installment available through the In-App Store. Furthermore, your collection is backed up on your Scrollon.Com account, so it can be retrieved if you lose or replace your device. Scrollon® is a patent pending narrative art form. New content is added each month. 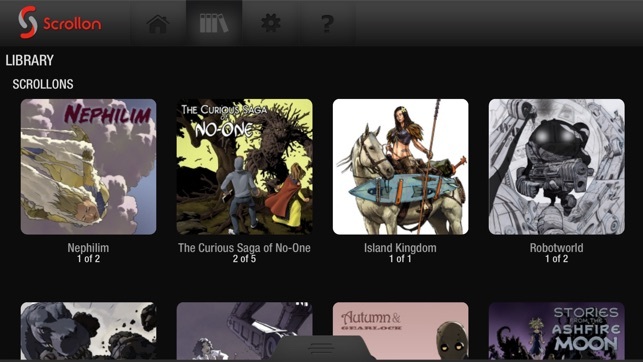 Be part of this revolution in digital comics! 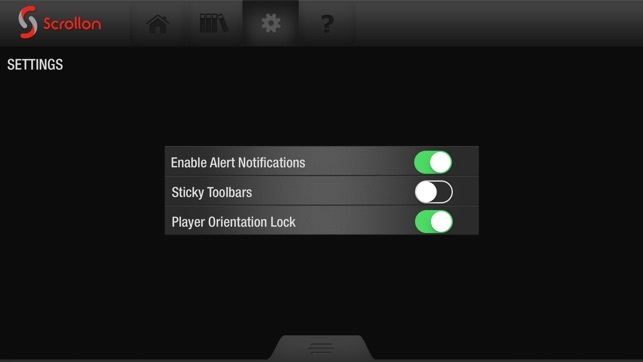 - We've eliminated bugs and we've made a variety of other user-friendly improvements throughout the app. This is the type of innovation storytelling needs! Amazing and innovative way of telling stories! 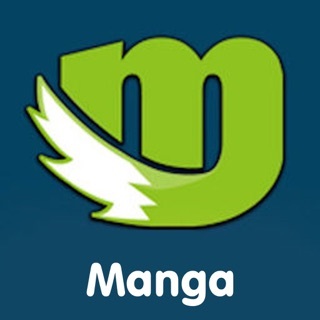 This app seems like its geared for a whole new style of reading comics and graphic novels. It (and the custom content) is especially designed for tablets and viewing on phones, unlike what EVERYONE else is doing, which is saving money by either simply scanning and porting their existing content and art, and/or adding simple animation. What they do is ok. .. But it's certainly not made specifically for viewing on digital devices. I think Scrollon fixes that, and I can't wait for lots more content! I hope to see some major publishers get involved in creating some awesome stories for this very cool story telling method. © Copyright 2013 Literate Imagery, Inc.